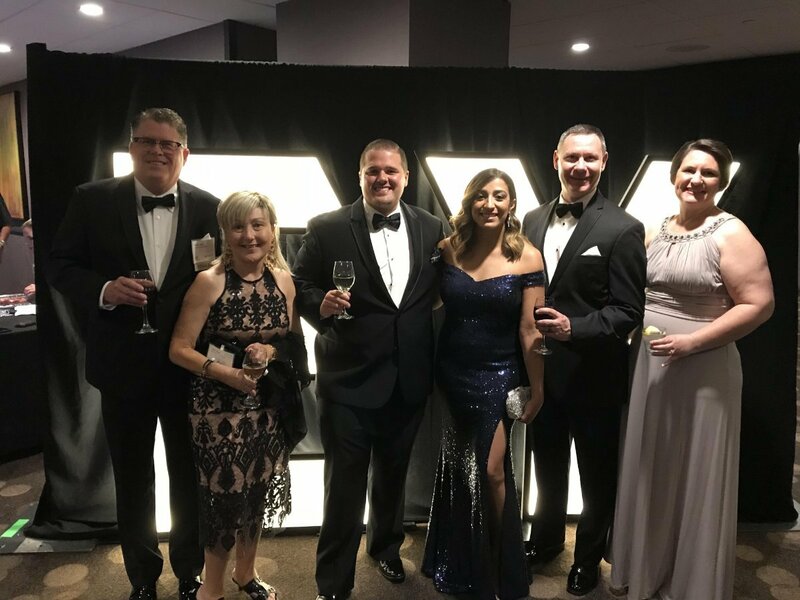 Last week, the Grace gang headed up to Minneapolis to attend the Ernst & Young Entrepreneur of the Year ceremony honoring the finalists and revealing the Midwest winner. 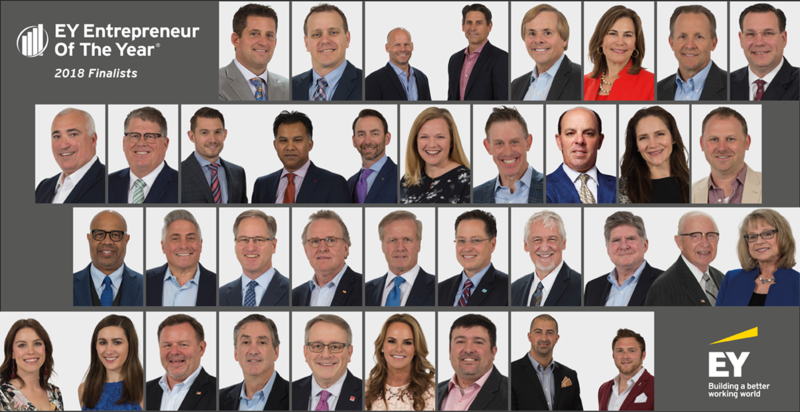 Now in its 32nd year, the program has expanded to recognize business leaders in more than 145 cities and over 60 countries throughout the world. The awards celebrate the milestones set forth by trailblazers in their respective fields and industries. 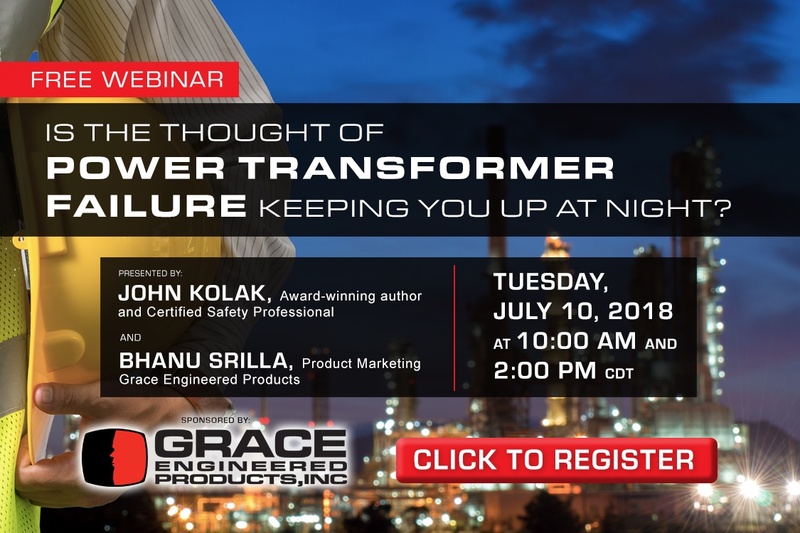 At Grace, we are honored to have a leader included in such a highly esteemed group of people. I can imagine that every individual who was nominated was proud to stand beside their fellow nominees and honor one another for an evening whether they took home the award or not. The true reward is seeing how each and every one of those individuals have impacted, inspired, and made people's lives better in one shape or another. I'm not sure if Phil ever considered doing what he believed in, the "more right" thing, would land him recognition from the Better Business Bureau Torch Awards for Ethics. 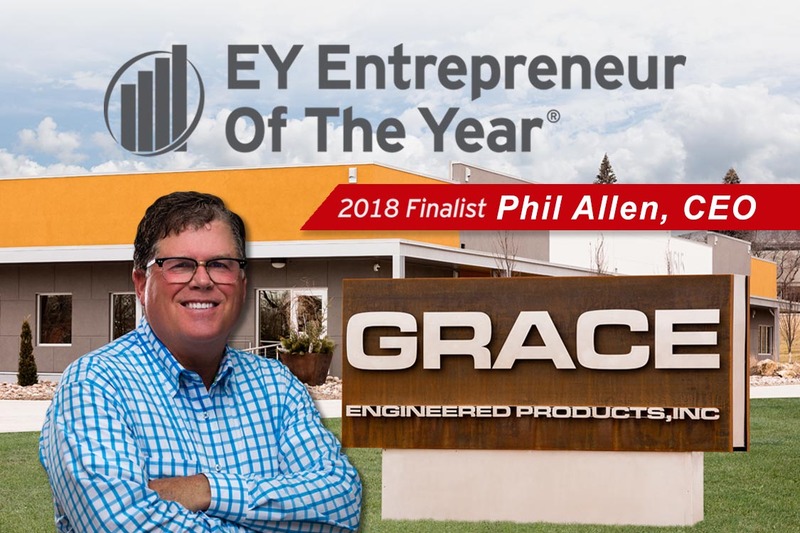 Nor do I think he ever thought waking up every morning to serve the Lord, his team at Grace, and an industry greatly impacted by his brilliant mind would one day get him recognized by one of the largest professional services firms in the world, Ernst & Young. I think part of what makes a leader recognized for these sorts of things is that they do what they believe they can to the best of their abilities and never think about recognition, because that's not what drives them. What I believe drives them is passion, service, and the realization that once you've reached the top of the mountain, you're really only halfway there. Cheers to all the nominated Entrepreneurs of the Year and congratulations to Phil for this historic achievement! "The Hebrew root for the word testimony means “to repeat” or “do it again”. So every time the Grace story gets told, my desire is to keep repeating what we did in the past. Creating more new product categories with a world class team. With our vibrant sales channel, and our huge customer base, we have acquired an IIoT company with PhD level talent that is positioning us to do it again!"